Rio has its Carnival, New Orleans Mardi Gras and we here in Baden-Württemberg celebrate Fasching. Or Fasnet. Or Fasnacht… Well, we have different names for it but in the end it is one festival. 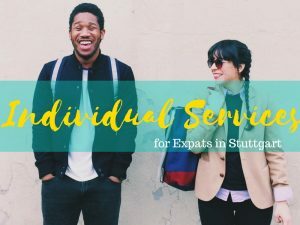 In this post I want to point out how we celebrate Fasching in Stuttgart and where you can go to join the party. The history of Fasching dates back many centuries. Wikipedia told me that even people in Mesopotamia celebrated a pre-version of it 5000 years ago… Impressive, I didn’t know that. In medieval times the celebrations became close to what we know nowadays. 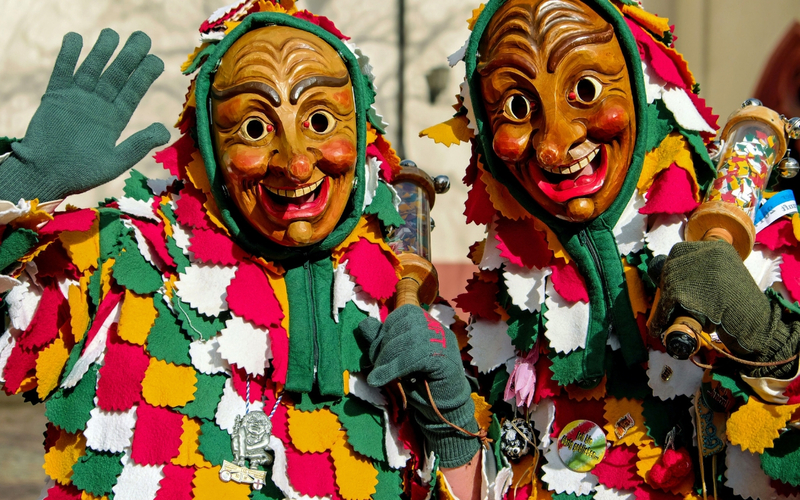 Fasching in Stuttgart follows the tradition of the Swabian-Alemannic Fasnet. While the celebrations in the Rhine area developed into a more modern way to the Rhine Carnival that is celebrated for example in Cologne nowadays, the Swabian-Alemannic Fasching – after following this development for a while, too – remembered its medieval roots. This is why Karneval in Cologne is much more jolly than the sometimes rather dark Fasching celebrations in Stuttgart – just look at the masks of the participants. 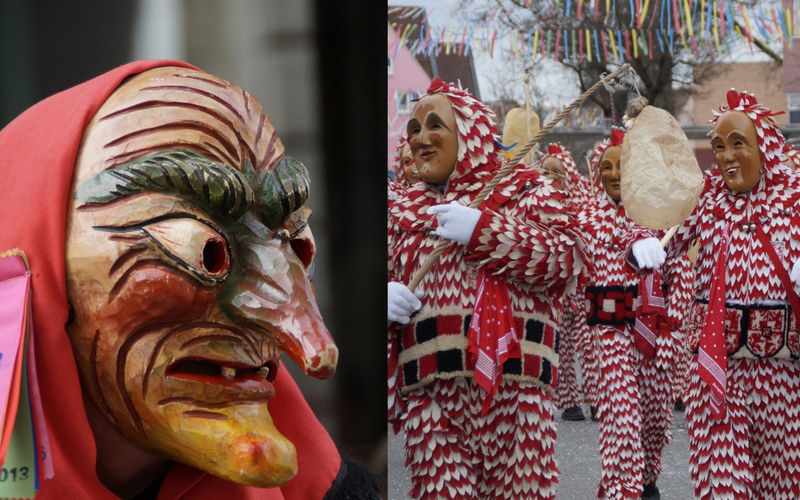 The traditional Swabian-Alemannic masks are called Häs. Most of them look quite scary, not jolly like the clowns or princesses most people would think of when they picture a Carnival celebration. 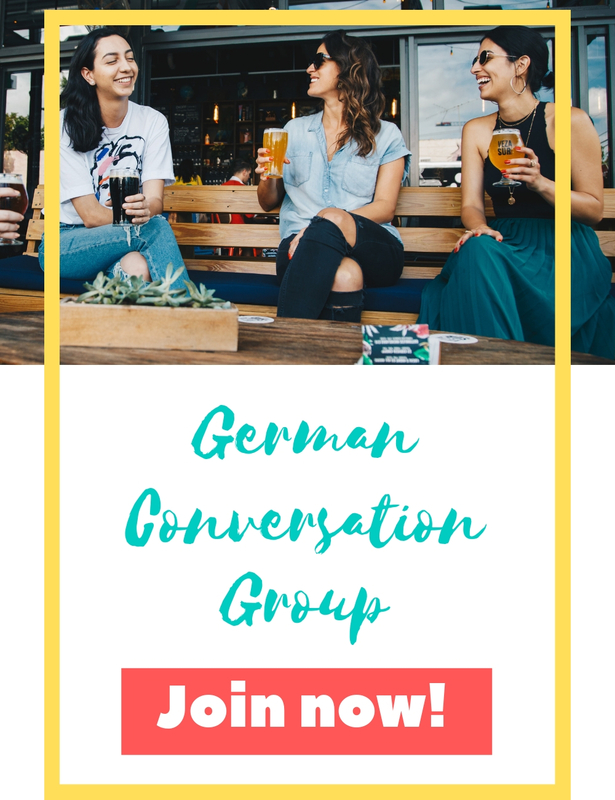 These Häs have a long tradition and some of them are handed down from generation to generation. But of course you don’t need a traditional Häs to join a Fasching party! You will notice that most people will dress up in “normal” costumes, too. 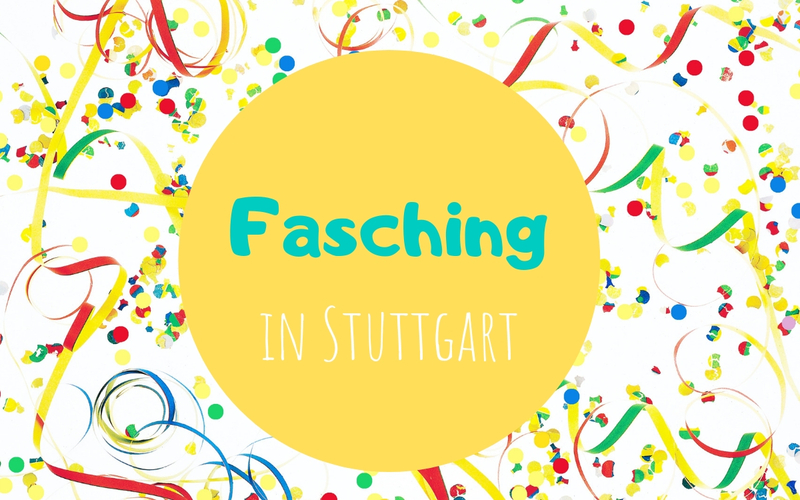 Fasching in Stuttgart – when is it celebrated? The version of Fasching that was celebrated in pre-Christian times originated in the wish of the people to drive away winter – and with it its dark spirits. That’s why the masks, the Häs, look so scary in the end. For Christians, Fasnet was the time before Lenten season begun – the last chance to act wild and free and to eat (and drink!) whatever one wants. All this cumulates into nowadays Fasching season: The official start into what we also call the “fifth season” is on November 11 at 11:11 am. But the main celebrations happen in the week before Ash Wednesday so their dates depend on Eastern and vary from year to year. 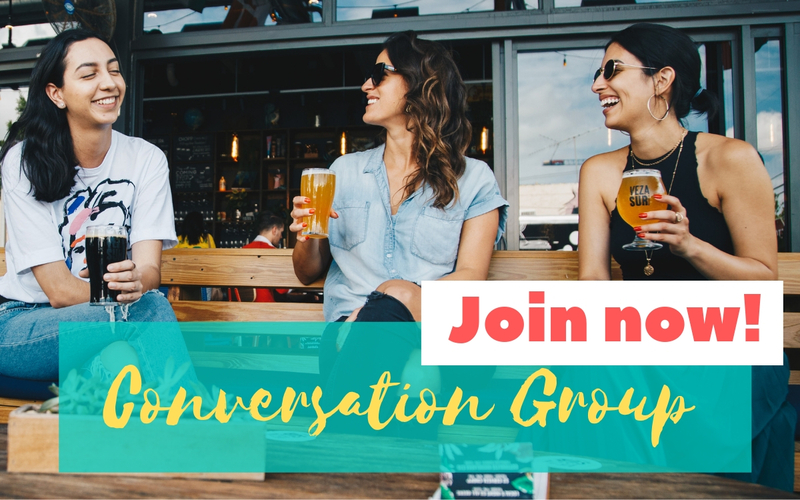 Dress up, dance, laugh and have fun! As the weather can be quite cold make sure you’re wearing something warm when you’re watching the parade. Bring cash, epay and even credit cards are not accepted everywhere. Flirting is fine, touching others without their permission not so much. Don’t pee in public, you’ll get fined. Don’t leave your waste on the streets. Put it in the bins provided. Don’t drive when you’ve had a few. 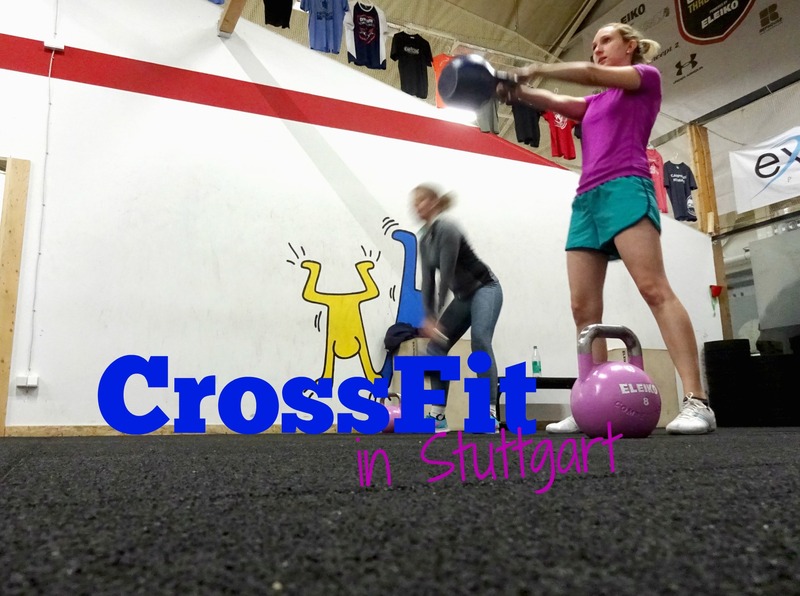 Fasching in Stuttgart: In need of a costume? You want to visit a Fasching party but have nothing to wear? There is a fun shop for costumes in downtown Stuttgart called Deiters. Transparecy: This article contains unpaid advertisements. 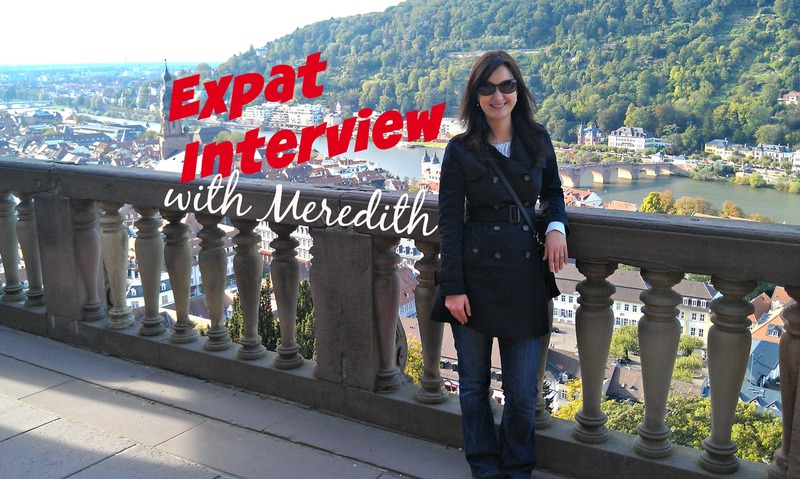 In this post I point out events and locations that I can recommend personally. I did not get paid by the organizators to do so. Paid contend is always highlighted as such on Living in Stuttgart.